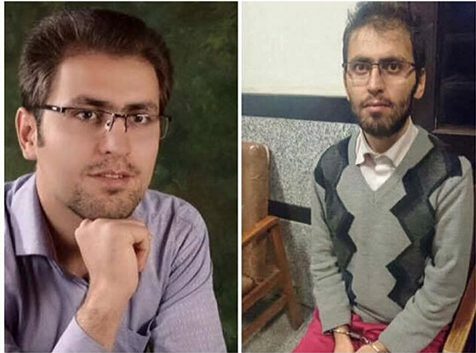 As the number of political prisoners on hunger strikes are increasing in Iranian prisons, three prisoners who have been on hunger strike for the past seven weeks are slowly dying: Arash Sadeghi, Morteza Moradpour and Ali Shariati. Aside from the three, Saeed Shirzad, children rights activist serving a 5 year sentence, has sewed his lips in order to refuse food. Shirzad has been on hunger strike as of 7 Dec 2016. Nizar Zakka, a Lebanese citizen and U.S. permanent resident, who is serving a 10 year sentence related to alleged espionage charges, has also joined the striking group. Ali Shariati, a reformist political prisoner has been in and out of prison since 2009 protests against presidency of Mahmoud Ahmadinejad. He is currently serving a five year sentence for taking part in a 2014 protests in support of victims of acid attacks in Iran. Shariati refused food to demand a phone call with his family as of 31 Oct 2016. The prison has denied his visitation rights for weeks. He is continuing his strike and was taken to hospital on 9 December when his body shutdown and his heartbeat slowed significantly. Arash Sadeghi who has been refusing to eat since 24 October 2016 had to be taken to hospital on 17 December following complications concerning his heart, blood pressure and gastrointestinal bleeding. He was transferred back to Ward 8 of Evin prison on the same day, after he refused to receive parenteral nutrition intravenously. Arash Sadeghi has been protesting the unlawful arrest of his wife, Golrokh Ebrahimi Iraee, for an unpublished story. On the night that Iranian authorities raided Iraee and Sadeghi’s house to arrest Sadeghi, they found an unpublished fictional story that Iraee had written on the subject of adultery and stoning. Iraee has received a six year prison sentence for writing this story and some of her online activism. Sadeghi demands the reversal of this judgment. 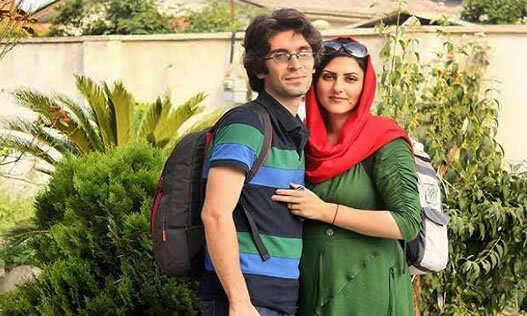 In an open letter from prison Sadeghi calls Iraee “the love of his life,” stating that until her prison sentence is reversed, he will continue his hunger strike. Sadeghi has been in and out of prison since the 2009 protests disputing the results of presidential election in Iran. He is currently serving a 15-year prison related to his civil activism. The prison authorities have told him that he can join his wife after death. 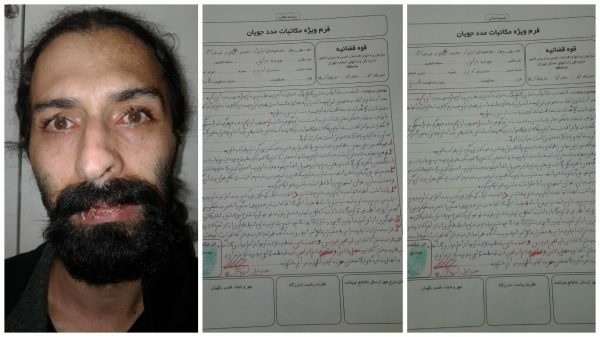 On 24 Dec, Saeed Shirzad who has dedicated his life to the rights of children wrote a letter from Rajai Shahr prison, in Karaj. In that letter Shirzad stated that the prison official routinely violate prisoner’s basic human rights, systematically neglecting the medical needs of prisoners. Shirzad who started his strike on 17 December has demanded an end to neglect for prisoners’ health and medical needs. Shirzad too has been in and out of prison since 2012. His first detention was in August 2012, when he went to East Azerbaijan, to help the affected children after an earthquake. Shirzad is currently serving a five year prison sentence handed to him in 2015 for his campaigns to help with the educational needs of the children of political prisons. Morteza Moradpoir an Azeri Ethnic prisoner has been on hunger strike since 25 Oct 2016 in Tabriz prison. He is demanding his own release after serving two years of a three year sentence in prison which makes him eligible for parole. 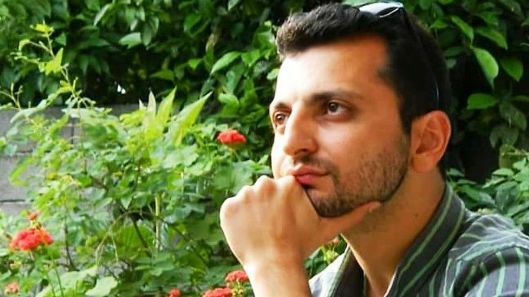 Morteza and his brother Fardin Moradpour as well as several other Azerbaijani activists were arrested in 2009 for taking part in a rally. They were demanding their ethnic rights including the right to education in one’s own language. Morteza’s health has been affected greatly by his hunger strike specially because he refuses the intake of sugar and he has lost more than 30 Kilograms. Hassan Rastegari Majd, Iranian-Turkish citizen who is serving a 15 year sentence for involvement with Kurdish opposition groups in Urmia prison. He has been relocated to solitary confinement since the onset of the strike on 3 Dec 2016. Lavin Karimi is another prisoner who has been arrested on charges of involvement with opposition Kurdish groups and sentenced to five years in prison. There are some unconfirmed reports of Karimi joining the prison-wide hunger strikes in Iran because she has been denied medical care for a bleeding stomach ulcer. Karimi has been on hunger strike as of 23 December 2016, but Zamaneh could not independently confirm this with her family.